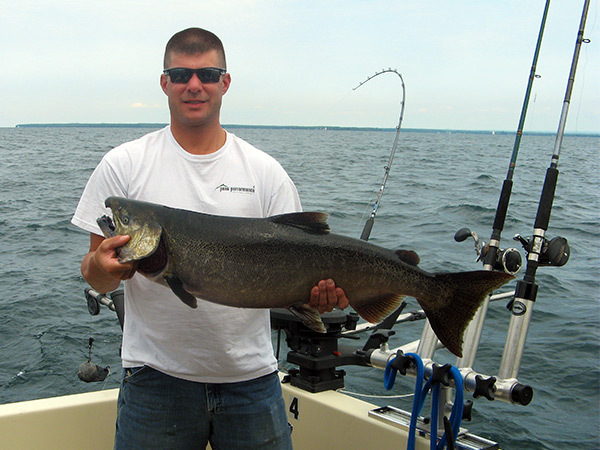 After having a great day of fishing aboard the Milky Way last summer, Jeff Koons and his party returned this summer to battle the big fish.Although they caught only one big King, along with 7 nice Lake Trout and a couple of Whitefish, they enjoyed their day of fishing and booked again next year in hopes of doing battle with the mighty Kings! Lots of Action for the Wenger Party! 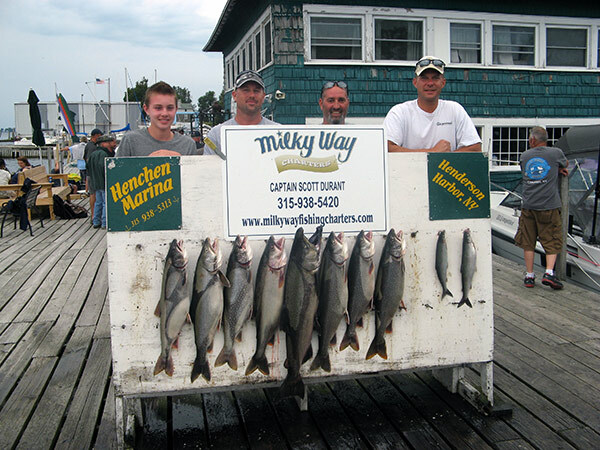 On Sunday, August 23rd, the Sherwin Wenger party found themselves experiencing a very busy day catching fish. Lewis Co. Boys Return to Battle Kings! 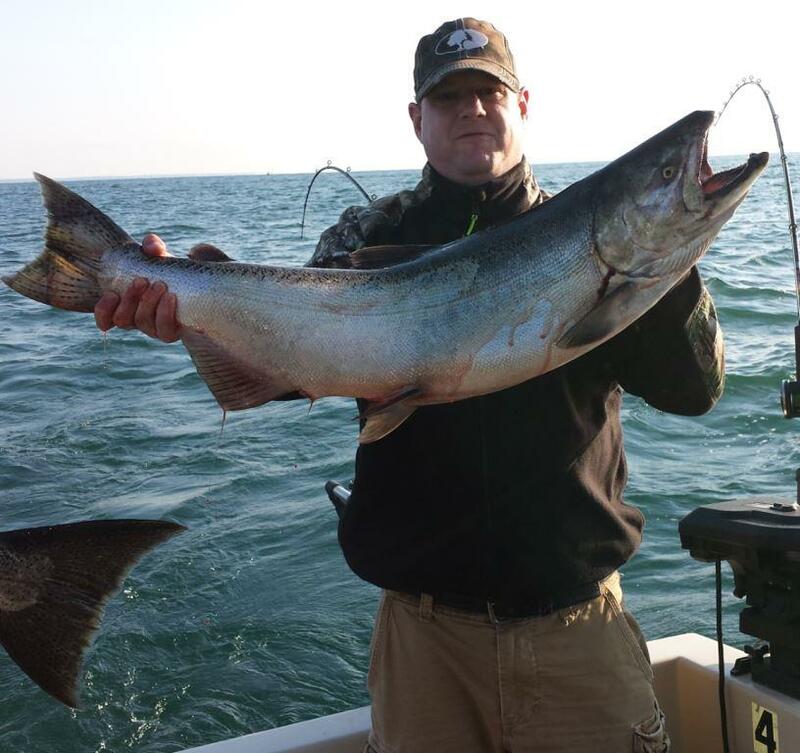 The guys in the Ben Pate party from Lewis Co. returned again this year to Lake Ontario to once again battle with the King Salmon.